The phrase ‘breakfast is the most important meal of the day’ is once again supported by recent research. A reviewrequested by the Ministry of Health says that a healthy breakfast each day may protect against weight gain and improve overall diet quality. This review also identifies that a healthy breakfast each day can lead to a greater academic performance in children. With these benefits in mind and researchestimating that 68,000 Kiwi children (8.6%) don’t eat breakfast at home each day, the KickStart Breakfastprogram continues as a community partnership with purpose. 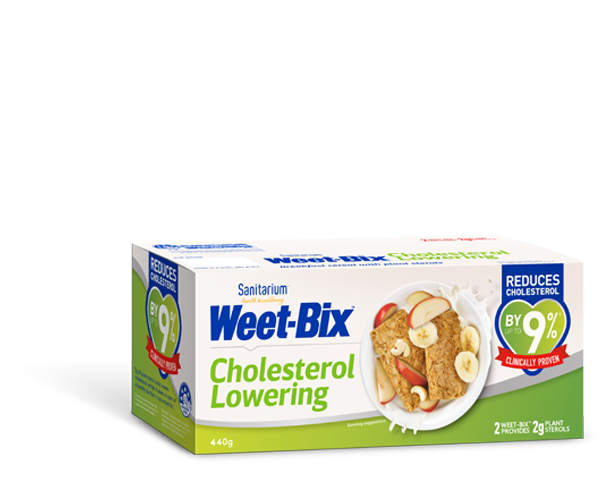 KickStart Breakfast is a partnership initiative between Sanitarium, Fonterra and the New Zealand Government, providing Sanitarium Weet-Bix and Fonterra Milk in schools across the country. More than a handout of food to children in schools from low-socioeconomic areas, Kickstart Breakfast is an enabler for wider reaching community, social and educational goals which set the stage for Kiwi children to reach their potential. The early morning breakfast clubs are run by volunteers from the school’s extended whanau (family) to ensure success through a sense of local ownership. The breakfast club volunteers are the unsung heroes of the program, not only providing warm rooms, bowls and spoons but also facilitating a supportive, fun and encouraging environment. Breakfast clubs provide a safe space for students to enhance social skills, take on extra responsibility (helping the community volunteers set up and pack down breakfast) and grow academically through the wider benefits of breakfast. Schools with active Kickstart breakfast clubs have reported an improvement in the levels of student learning and concentration.